Featuring a garden with swimming pool and a snack bar, La Chioma di Berenice Garda Residence offers self-catering apartments with lake views. Wi-Fi is free in all public areas, and parking is available on site. Air conditioned and fully equipped, apartments at La Chioma di Berenice open either onto a balcony or patio. Guests can use a shared laundry area, free of charge. 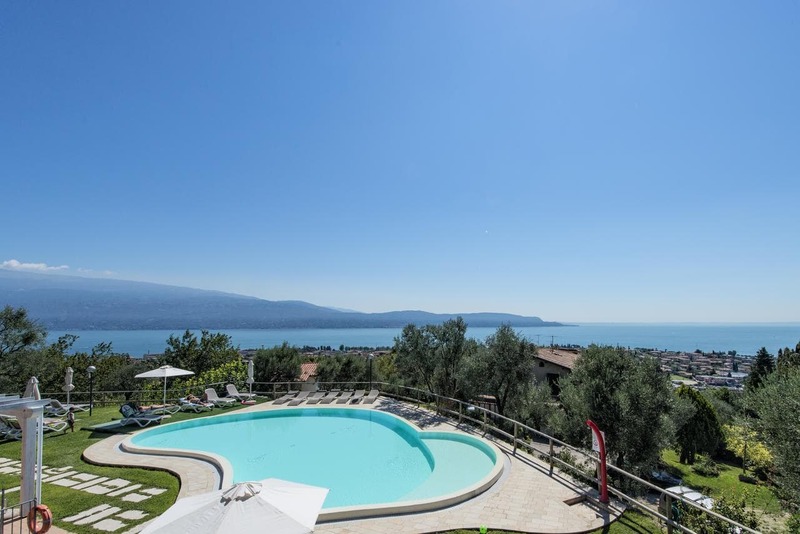 The residence La Chioma di Berenice is on the hills surrounding Lake Garda, about 1.8 km from the lake shores and the centre of Toscolano Maderno. The nearby area is ideal for water sports and hiking tours.